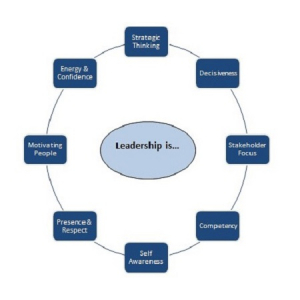 Capillary’s leadership model shown here, describes the levers for successful leadership with a significant emphasis on capacity building through demonstrated high performance on each of those levers. Each lever is complemented by a reflected lever’. You can see this when you consider the polarities of ‘Strategic Thinking’ and ‘Self-awareness’. The benefits of ‘Strategic Thinking’ need to be balanced with ‘Self-Awareness’ and one’s role within the bigger picture. You can also see how each lever is strengthened by its neighbours. ‘Motivating People’ is immediately supported by ‘Energy and Confidence’ and by ‘Presence and Respect’. Our model applies both to strengthening leadership capability for existing senior leaders and is also equally valuable to those new to a leadership role. We offer 360-degree assessments, develop leadership coaching and mentoring plans, and identify future leadership talent through a range of tools all using the levers of this model. 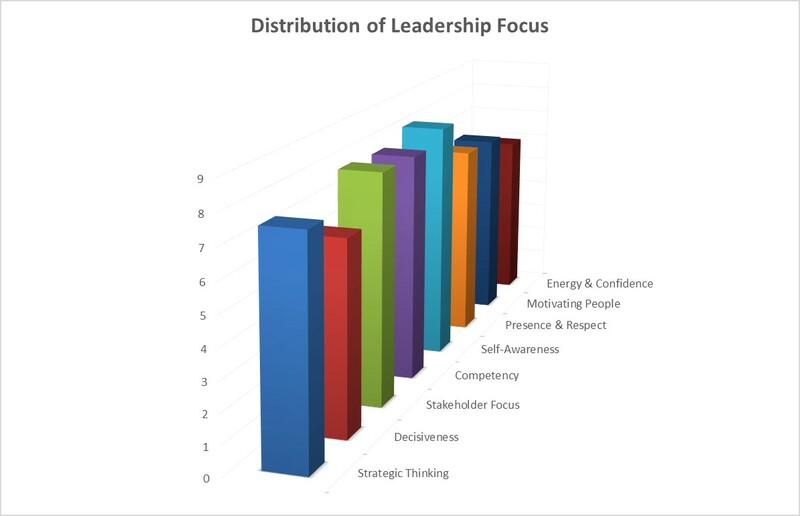 You can gain an understanding of your leadership strengths with reports and outputs from our leadership assessment tools. We’ll ask you to complete a short questionnaire and then we’ll have an open and frank discussion with you. From this we will generate a report including a graph similar to the one on the right. If you are interested in learning more about this model and the tools we have used in many organizations we would be very happy to engage with you. The very best organizations have amazing leadership. We deliver the outstanding leadership qualities required through a focused mix of coaching, education and self-awareness to realize the potential of any organization.